Some lesser-known amusement parks offer some truly memorable adventures. Knott's Berry Farm in California and Cedar Point in Ohio both offer rides for thrill-seekers. Kennywood and King's Island have both appeared on the big screen. Disney might be the happiest place on Earth but it's not the only amusement park that deserves your attention. If you've already enjoyed the thrills at Universal Studios and one of the many Six Flags locations across the country, consider visiting an underrated amusement park on your next thrill-seeking vacation. With plenty of high-speed coasters, costumed characters, and all the fair food you could ever want, these underrated amusement parks won't disappoint. Click through the slideshow above. Knott's Berry Farm was California's first theme park. California's first theme park isn't one to disregard. Located in Buena Park, Knott's Berry Farm began as a small berry farm that slowly expanded into the tenth most visited theme park in North America. With tickets starting at $46, Knott's Berry Farm offers dozens of West Wild-themed rides and shows for visitors to enjoy. Make sure to grab one of their famous fried chicken dinners and some homemade jam before you leave. Cedar Point is worth the trip. Ohio is for lovers - and there's arguably no better date spot than Cedar Point. 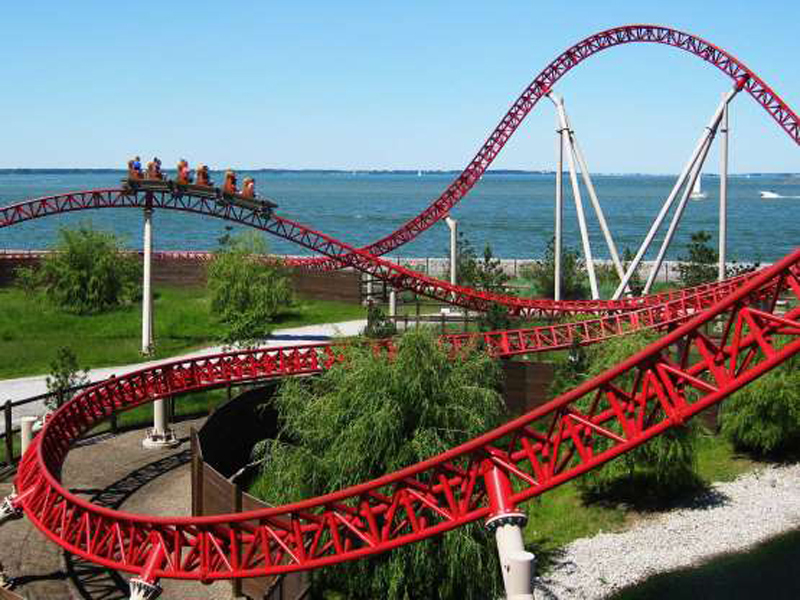 Sandusky's pride and joy, this theme park offers over 20 thrilling coasters and amusement park rides for you to enjoy. As the 14th most visited theme park in North America as of 2017, it's no surprise that visitors keep coming back. If you're a first-time visitor to Cedar Point, the park has graciously rated their top five coasters, with the 93 MPH Millennium Force topping the list. This year, the park is offering visitors the chance to pay "kids price," with daily tickets starting at $45. Dollywood is a Tennessee treasure. 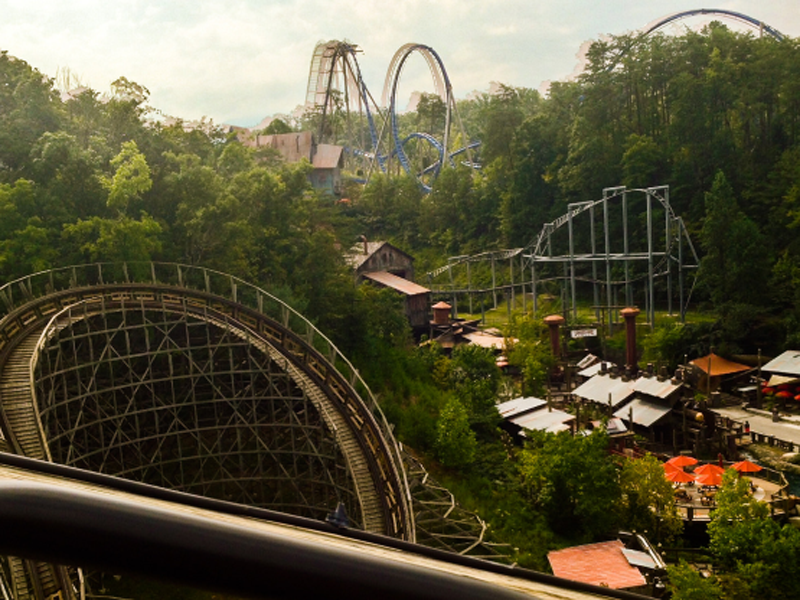 Owned by Dolly Parton, Dollywood is a must-visit stop for Tennessee locals and tourists alike. 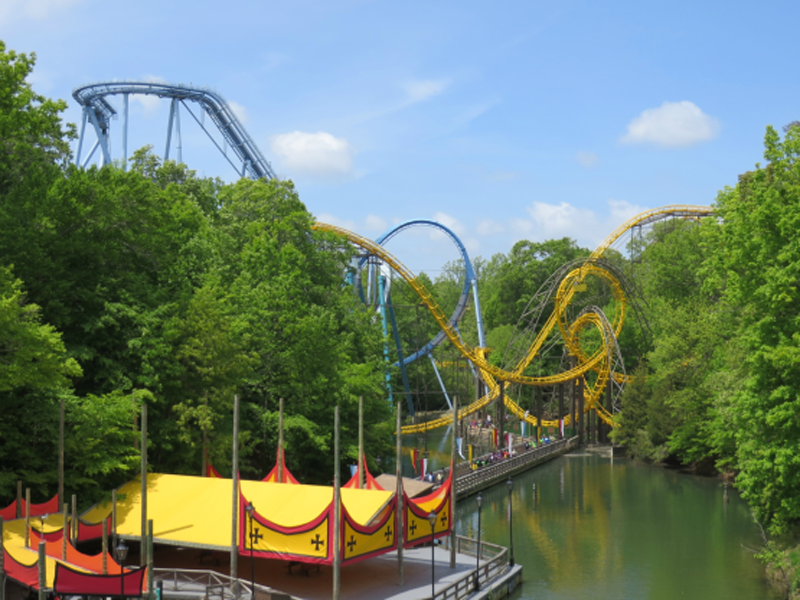 Located on 150 acres in the Smoky Mountains, this underrated amusement park boasts 40 exciting rides and dozens of awards - including the friendliest park, best food, and best entertainment. For just under $70, guests can enjoy all the 150-acre park's offerings. Hershey Park is all about the chocolate. Hershey Park is truly the best of both worlds: chocolate and amusement park thrills. 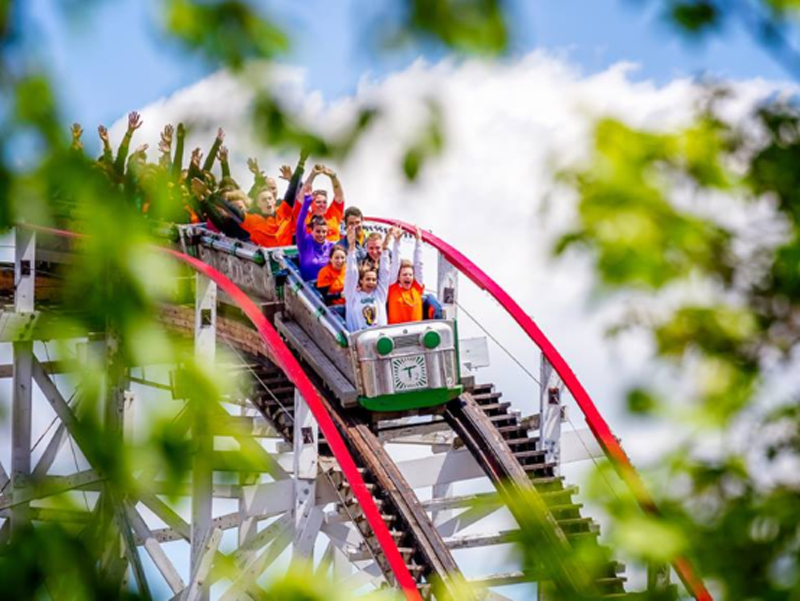 With rides like the upcoming Reese's Cupfusion and the sooper dooper Looper, Hershey Park offers a variety of rides and entertainment for people of all ages. Entrance to the Pennsylvania park costs just under $70 and grants to access to all the theme parks various attractions AND the opportunity to meet some of your favorite Hershey characters. Canobie Lake Park is a hidden gem. Some people go to New Hampshire to ski, others find themselves at Canobie Lake Park, a nearly 120-year-old amusement park that boasts over 85 rides, games, and other exciting attractions. As one of Time's top 10 American amusement parks, this themed park is not one to miss. 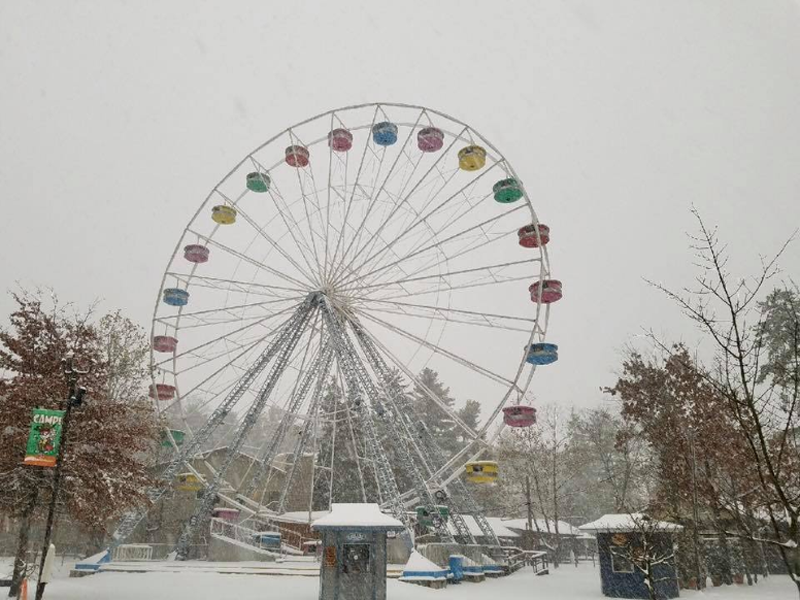 Sadly, Canobie Lake Park is only open from May to October each year with varying opening and closing times, so make sure to plan your trip accordingly. Michigan's Adventure is full of excitement. 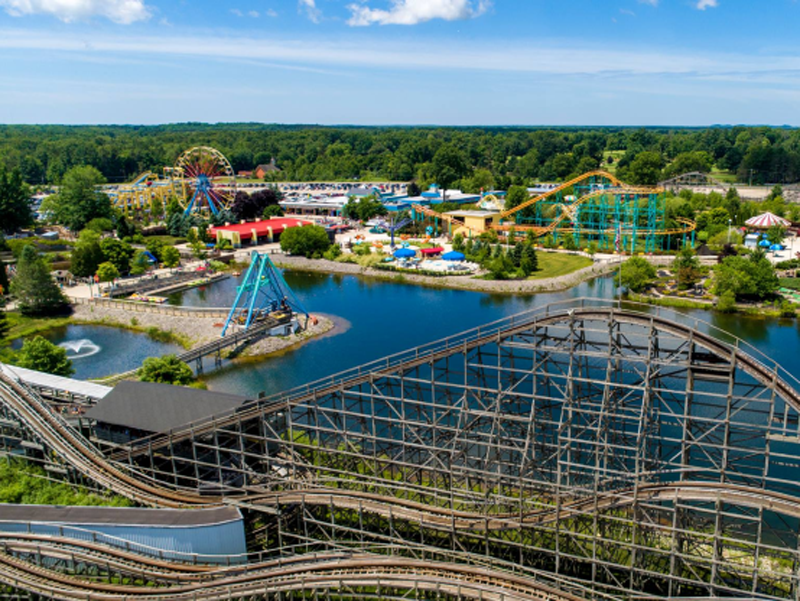 Michigan's Adventure is the state's largest amusement park, spanning 250-acres and boasting over 50 different rides. With online tickets starting at $32, visitors can brave the fast-paced wooden coaster Shivering Timbers or the terrifying suspended looping coaster ThunderHawk. 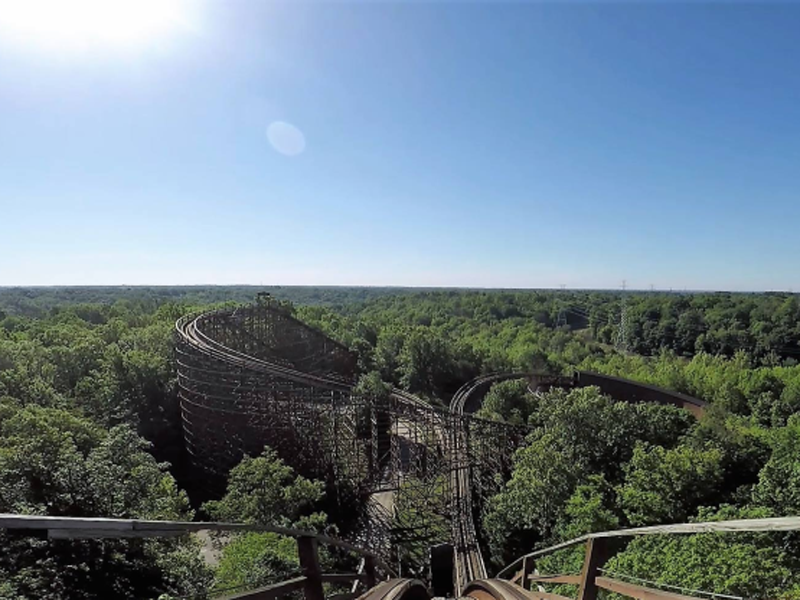 Of course, like other famous parks, Michigan's Adventure offers visitors the change to rest between adrenaline-filled rides with plenty of dining spots around the park. Busch Gardens has two parks on the East coast. 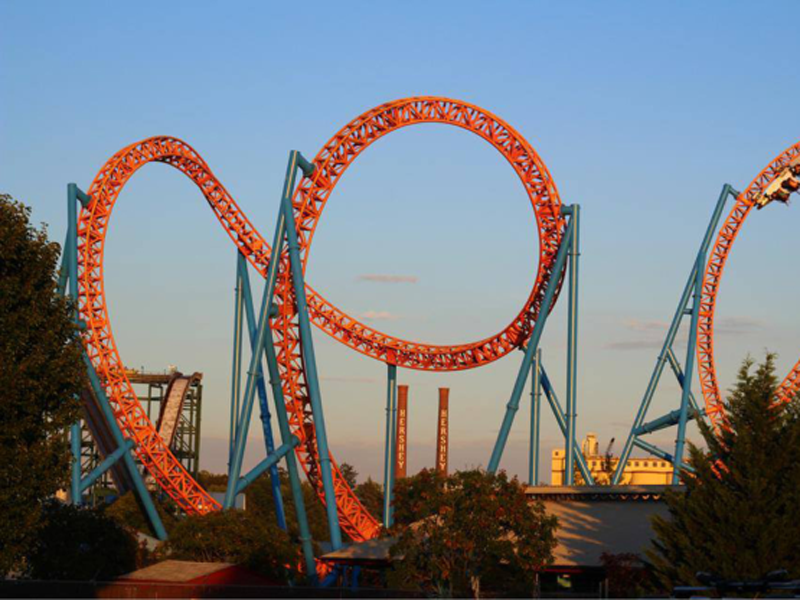 With locations in Tampa Bay, Florida and Williamsburg, Virginia, Busch Gardens offers East coast visitors twice the amount of fun. As the twelve most visited theme park in North America as of 2017, Busch Gardens' penchant for fast rides, world-class shows, and more than 300 species of animals, it's no wonder this amusement park continues to see a rise in visitors year after year. A single park ticket in Tampa costs just under $80, while tickets at the Virginia park seem to fluctuate based on the season. Kennywood is an oldie but goodie. Opened in 1898, Pennsylvania's Kennywood theme park is considered America's "finest" traditional amusement park. 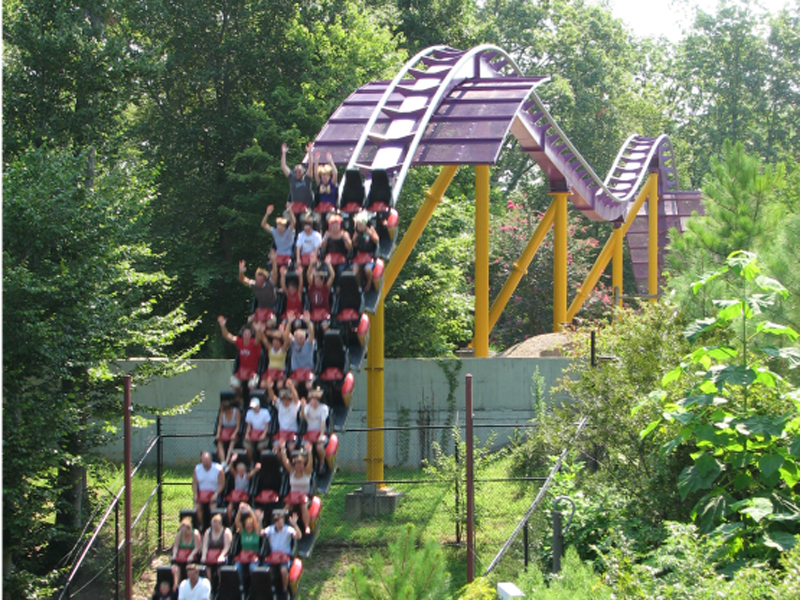 Located just outside of Pittsburgh, the park offers visitors over 45 different rides and half a dozen shows, making sure there's no lack of entertainment anywhere in the park. One-day tickets start at $54 at the gate, with season passes starting at $69. Don't forget to grab a snack at The Potato Patch before you leave. Kings Island has a lot to offer. Cedar Point isn't the only theme park Ohio has to offer. Cited as the largest amusement park in the midwest, Kings Island has a lot of history. The park rose to fame in 1973 when it appeared on the sitcom "The Partridge Family," and again a few months later when "The Brady Bunch" filmed an episode at the park as well. With nearly a dozen coasters and plenty of live entertainment, visitors can enjoy all the park has to offer for $40 in 2019. Knoebels Grove is a Pennsylvania wonder. 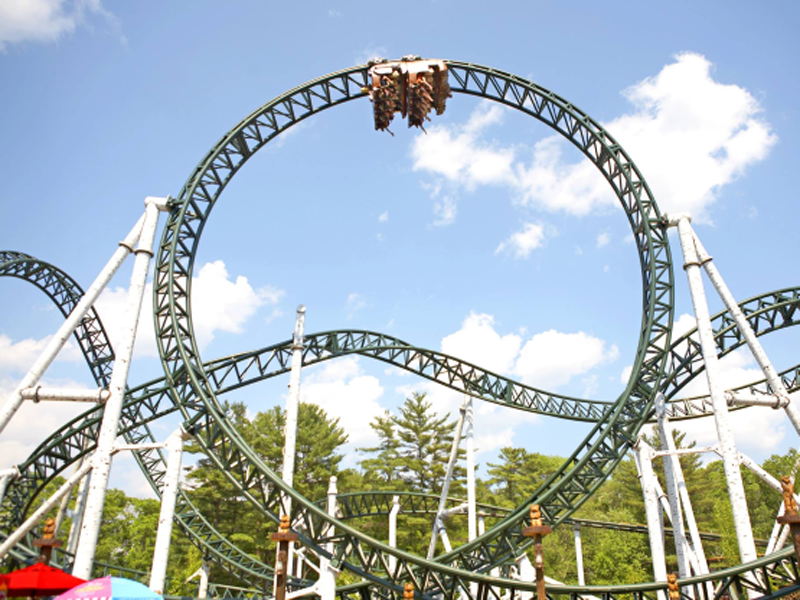 Family-owned and operated, Knoebels Grove is the largest free-admission amusement park in the USA. 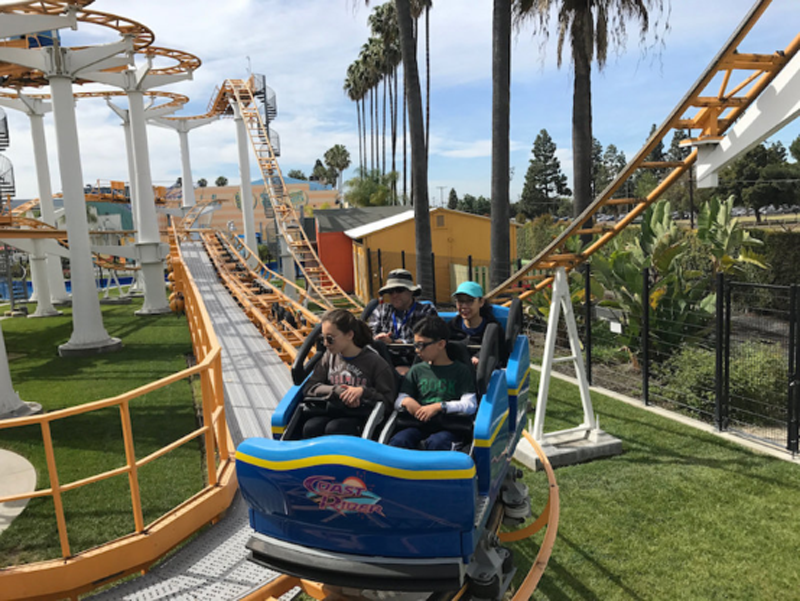 This pay-per-ride park allows visitors to choose their own adventure, offering plenty of thrill rides and exciting family-friendly games for all to enjoy. Make sure to check the days and hours of operation, as they change per season.